We’ve all been there… You are at a bar with your friends and boom! Your phone dies and you don’t have a charger. Meet Alex, he and his business partners founded Global Impact, LLC and they are launching product that will change the tech world and how we maintain our connections no matter where we are located. Alex Wiggan graduated Winston-Salem State University, then obtained an excellent corporate job but left his 9-5 to pursue a dream of international business. He traveled all over Asia for two years to learn about their culture and business methods while pursuing his MBA. 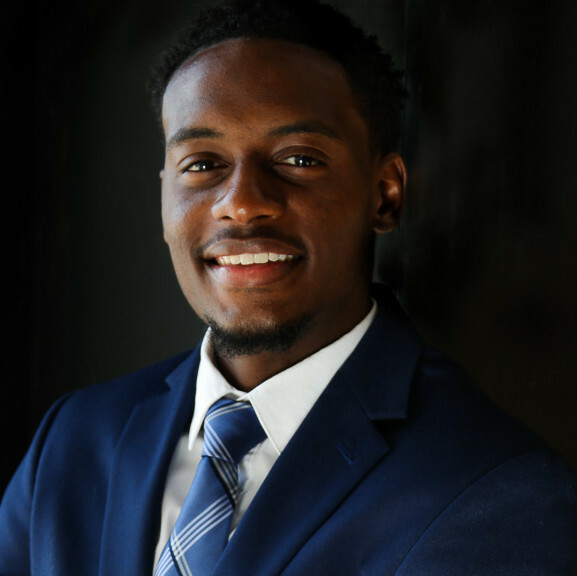 On this episode of the Black Legacy Podcast, T. Linwood Woodley discussed topics such as challenges after landing a job fresh out of school, climbing the corporate ladder, and personal branding. This episode features two special guests: JD is one of the top young leaders in the Charlotte, North Carolina area. With an interesting story, he discusses how he came into Corporate America and how he uses his experiences and unique point of view to guide his team and colleagues to reaching their potential. The second guest, AV, is an entrepreneur, author, public speaker, and current educator in the Greensboro/High Point, North Carolina area. Just like many millennials, his career and personal interests took him from multiples companies in a short timeframe to finally finding a perfect fit, where he serves in a great role teaching young minds in the community. When AV is not molding his students into scholars and future leaders, he is developing his business, where he writes books & articles that enlighten and motivate others to think outside the box and chase their dreams. We would love to hear your thoughts by commenting, leaving reviews on iTunes (Five star, of course! ), or email the show at tlwoodley@theblackleagcy.com.